The UK’s Princess Eugenie is sporting a rare sapphire and diamond engagement ring after a proposal from her boyfriend of seven years, Jack Brooksbank, writes Rapaport in a press release. Eugenie’s fiancé bought the ring, featuring a pink-orange padparadscha sapphire stone, from a jeweler, he said. Brooksbank proposed without the ring; he and Eugenie later added the surrounding diamonds to create the final piece. 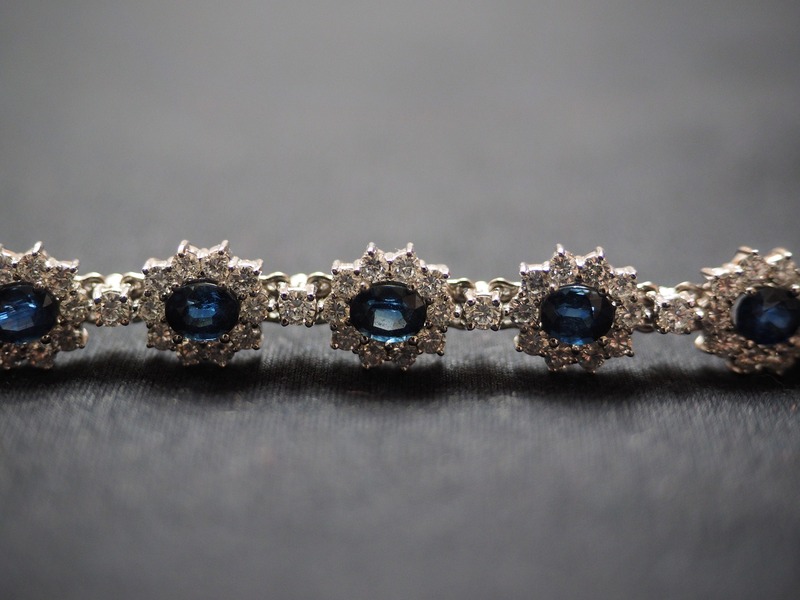 He chose the sapphire because it “changes color from every different angle you look at it,” which, he said, reminded him of Eugenie. “Padparadscha stones, the rarest of all sapphires, generally originate in Sri Lanka. The ring is similar in style to the engagement ring that her mother, Sarah, Duchess of York, received from Eugenie’s father, Prince Andrew. That piece comprised a red ruby surrounded by diamonds. Brooksbank proposed to Eugenie — whom he met while both were skiing in the Swiss resort of Verbier — on the side of a volcano in Nicaragua, as the sun was setting. Eugenie, a director at the Hauser & Wirth art gallery in London, and Brooksbank, the UK brand ambassador of Casamigos Tequila, will wed in autumn 2018 at St. George’s Chapel in Windsor Castle.” says Rapaport.